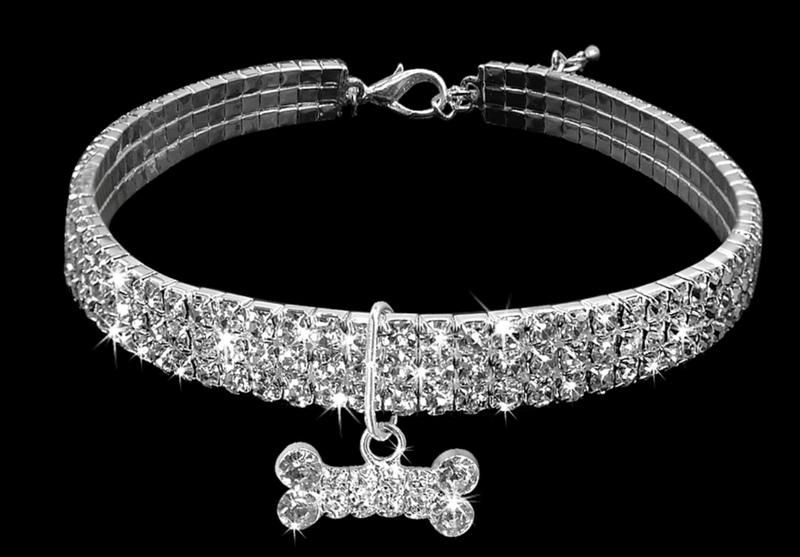 If you are looking for a little bit of bling and sparkle for your dog/cat this Christmas, look no further than these beautiful rhinestone collars/pet jewellery that will certainly not break the bank. The large size start at £9.00, with the small costing as little as £7.00 and can be purchased from our very own store at Nina’s Nannies for Pets. It is wise to remember however, that these collars are not to be used with a lead. 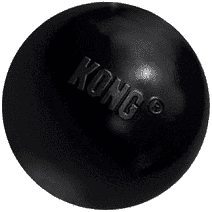 We love this treat ball, since it has been created to provide enough of a challenge, but deliver rewards quickly to your dog. It is made entirely from fleece so no rubber to chew in the middle. It is also machine washable for easy cleaning. This is one of the most expensive Christmas offerings, but it has been hand crafted and made of the finest Heather Tweed. They really are a quality dog bed, that will fit into anyroom. Retailing at between £350 – £528.00 this is a product to last and can be found at Lords and Labradors. This is a must toy for everyone with larger breeds, such as Staffordshire Terriers and German Shepherds. 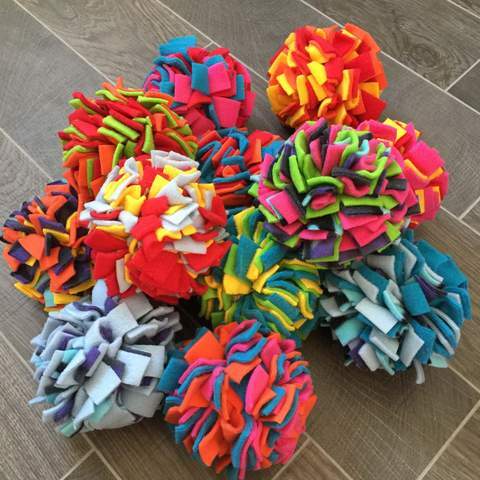 These are the best bouncing and most durable balls on the market and perfect for the dog that loves to fetch and chew. 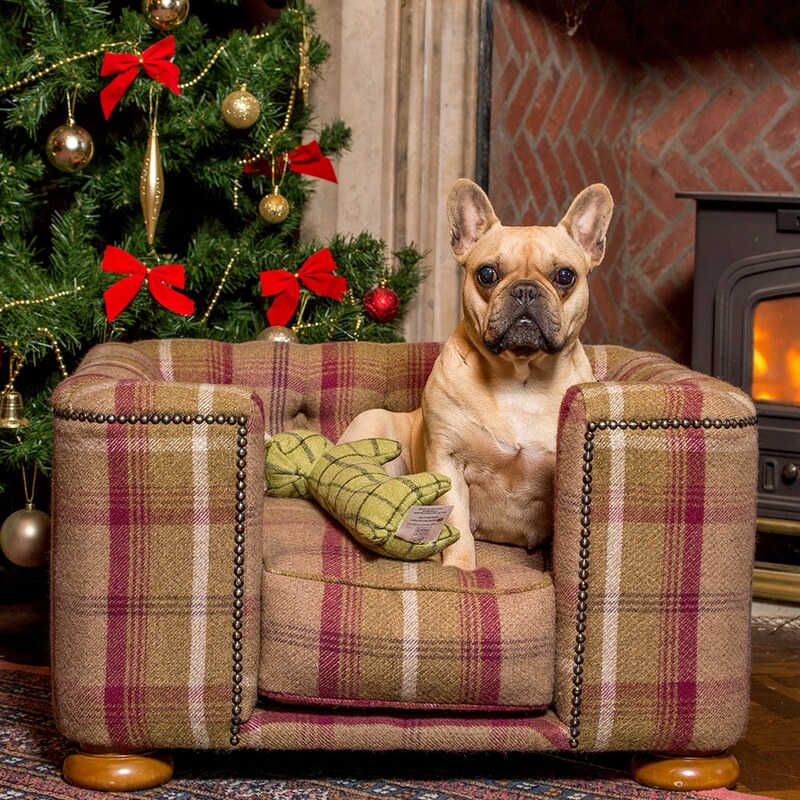 Last but not least comes the classic dog coat and if you really want to splash the cash on your pooch this year, what about this quilted little number straight from Harrods! As you would expect from a high end retailer, these are quilted Barbour coats which come in all sizes, from the tiniest, to the giant breeds. As you would expect, they do not come cheap and start from £44.94 for the tiny size. 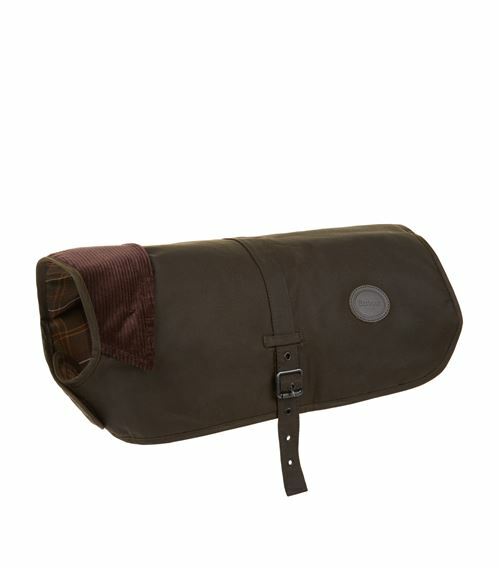 It boasts a slick quilted design, classic corduroy collar and adjustable buckle, with a Velcro closure for easy fastening. You can find them on Harrods main site. 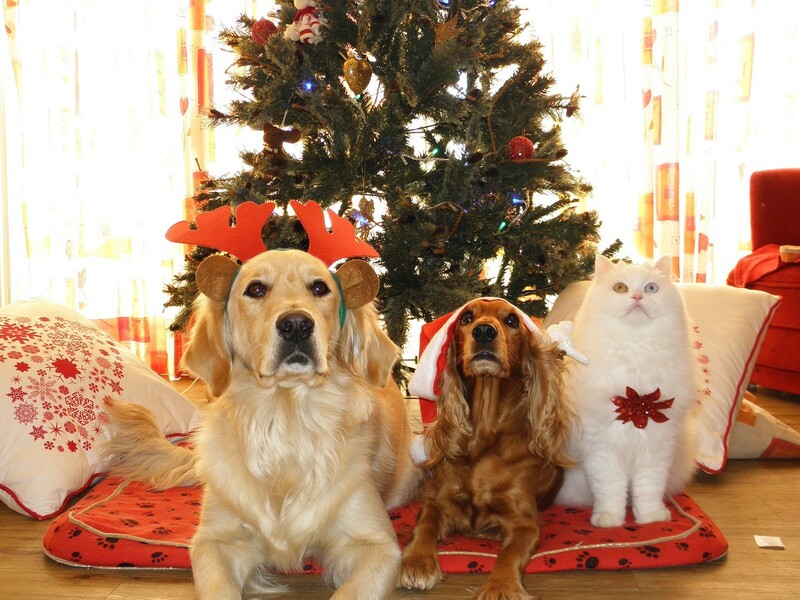 We hope you have enjoyed our five suggested dog gifts for Christmas and whatever the size of your budget, there is something for every purse.